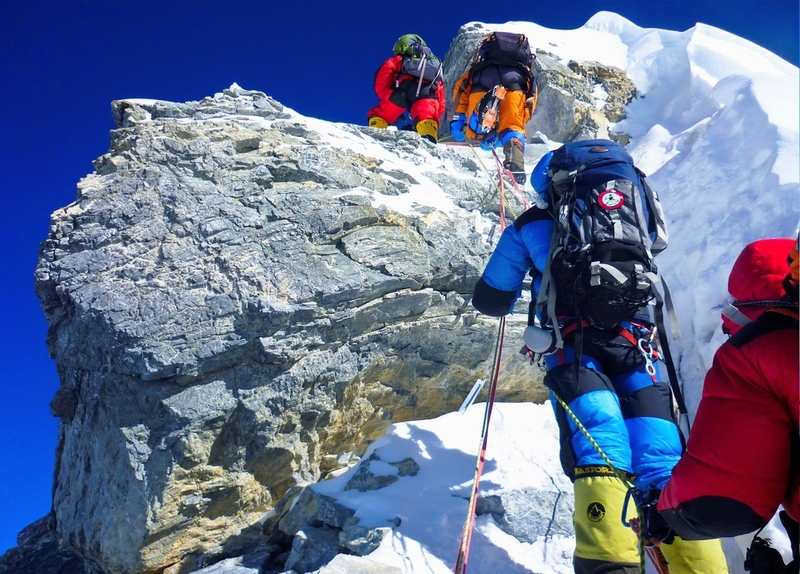 Our expedition to Mount Everest blends a wide range of expertise and resources in order to provide a high level of support for this expedition to the highest peak in the world. Six outstanding expeditions to both the north and south sides have been made, and we have a solid team of climbing Sherpas and base camp staff fully employed by Adventure Alternative Nepal. The Nepalese company has complete registration and we provide full training and insurance for all staff. 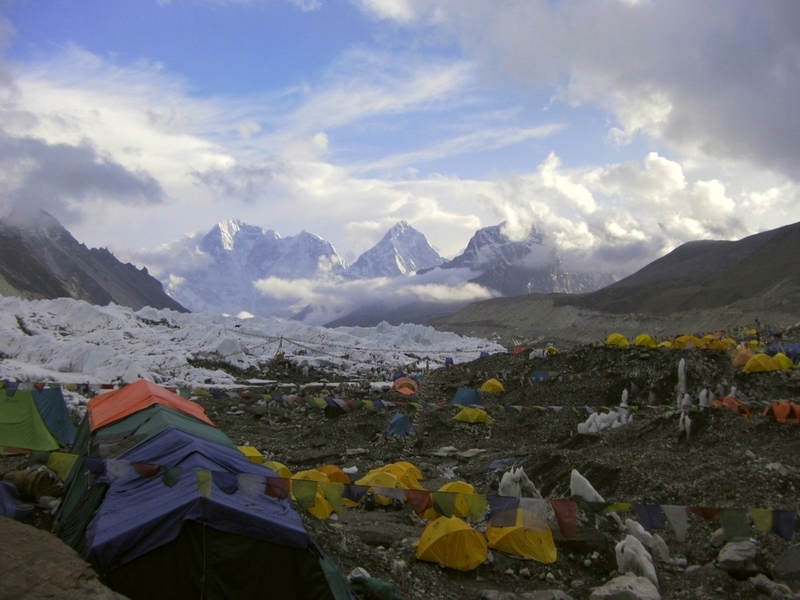 Our expeditions are fully supported with package for small climb teams, with 1:1 Sherpa guide support, supplementary oxygen and base camp facilities. 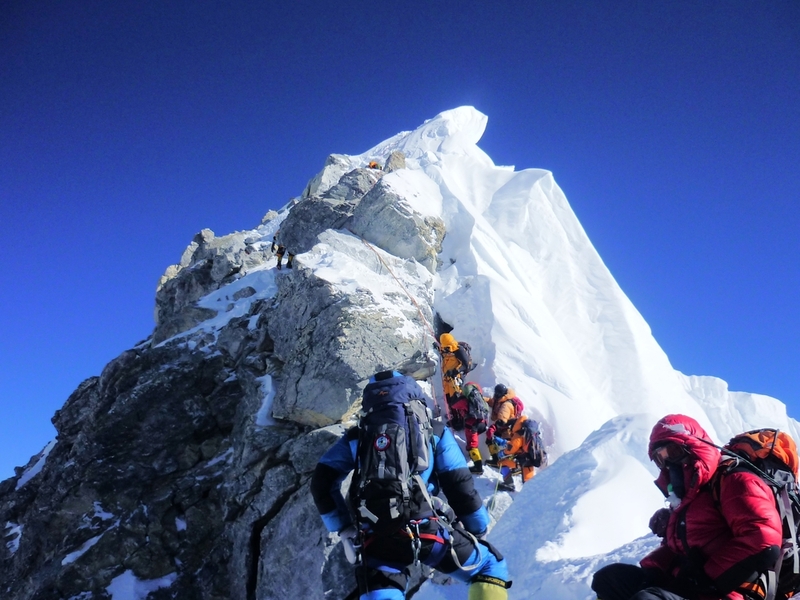 We are also flexible on providing other routes to Mount Everest. Required number of participants: no minimum, 10 maximum. An expedition of this type is impossible to determine with regards to time frames, but we generally come to an agreement regarding specific heights and sleeping at certain camps in a structured fashion, allowing for both staying at the camp and a perfect time for acclimatisation.